Pioneers in the industry, we offer bottle opner ss, mini ss square pan, garlic crusher, moroccan glass, oval serving tray wide rim 26, 28cm and drink mug with copper coated from India. We are the best supplier ofBottle Opner SS.we deal in good quality product.we are involved in offering a high quality range of Bottle Opner SS. 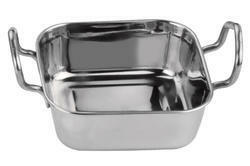 We are engaged in manufacturing and supplying a wide range of Mini SS Square Pan. We are engaged in manufacturing and supplying a wide range of Garlic Crusher. We are engaged in manufacturing and supplying a wide range of Moroccan Glass. We are engaged in manufacturing and supplying a wide range of Oval Serving Tray Wide Rim 26, 28cm. 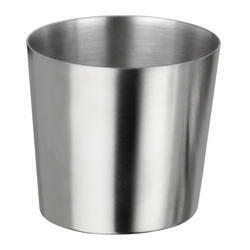 We are engaged in manufacturing and supplying a wide range of Drink Mug with Copper Coated. We are engaged in manufacturing and supplying a wide range of Oval Serving Tray. 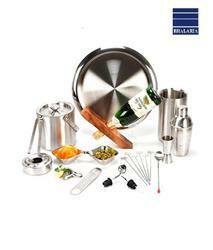 Bhalaria Bar Set 16 pcs. 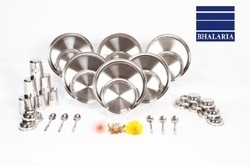 We are engaged in manufacturing and supplying a wide range of Bhalaria Bar Set 16 pcs. 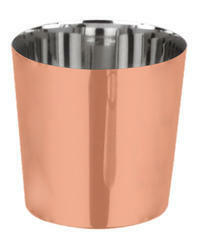 We are engaged in manufacturing and supplying a wide range of Plain Chip Cup Cross Cut Copper Coated. No of Set Set 16 pcs. We are engaged in manufacturing and supplying a wide range of Hammered Handi Copper Coated. No of Set Set 21 Pcs. 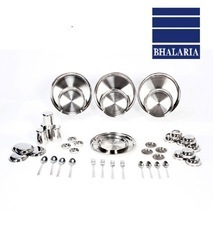 We are engaged in manufacturing and supplying a wide range of Bhalaria Bar Set 21 Pcs. 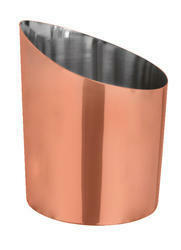 We are engaged in manufacturing and supplying a wide range of Plain Chip Cup Dia 8.5 Copper Coated. We are Manufacturers & Exporters of wide range of Stainless Steel products (more than 6500 products) mainly used in Houseware & Food Service Industry viz. 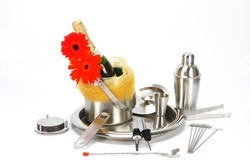 Bar Accessories, Restaurant supplies, Kitchenware, Fabricated products, Wire products, Bake ware, Aluminum products, Bathroom Accessories, Office Accessories etc. We specialize in OEM products. We are engaged in manufacturing and supplying a wide range of Plain Chip Cup Dia8.5 Dull. No of Set Set 24 Pcs. 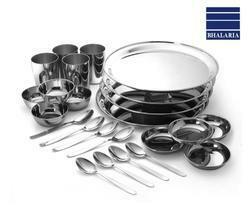 We are engaged in manufacturing and supplying a wide range of Bhalaria Dinner Set 24 Pcs. 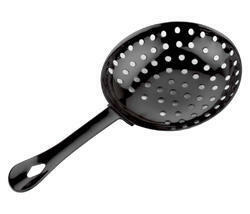 We are engaged in manufacturing and supplying a wide range of Julep Strainer Black Coated. We are engaged in manufacturing and supplying a wide range of Bhalaria Dinner Set 36 Pcs. 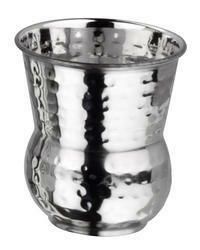 We are engaged in manufacturing and supplying a wide range of Julep Strainer Copper Coated. We are engaged in manufacturing and supplying a wide range of Pouring Spoon. We are engaged in manufacturing and supplying a wide range of Bhalaria Dinner Set 44 Pcs. 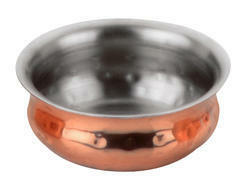 We are engaged in manufacturing and supplying a wide range of Kadai 10cm Copper Coated. We are engaged in manufacturing and supplying a wide range of Rajbhog_Dinner_Set_54_Pcs. We are engaged in manufacturing and supplying a wide range of Bhalaria Dinner Set 111 Pcs. 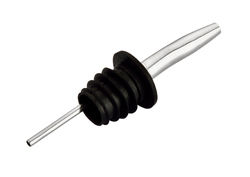 We are engaged in manufacturing and supplying a wide range of METAL POURER PLASTIC CORK A. We are engaged in manufacturing and supplying a wide range of Metal Pourer SS With Plastic Cork Copper Coated. 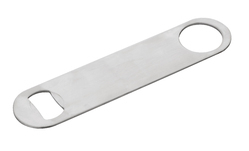 We are engaged in manufacturing and supplying a wide range of Bottle Opener Black Coated. 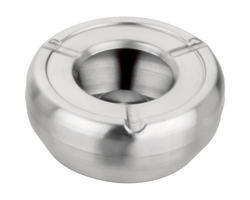 We are the best supplier of¿¿Ashtray Tapper WCover¿¿to our valuable clients. We are offering an enormous range of Rectangular Tray Solid 33.5cm(1 PC) to our clients. Our company is engaged in providing a wide range of Rectangular P Tray 3 sizes. 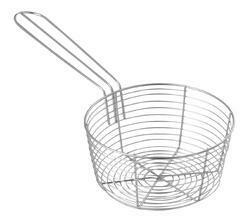 We are the best Supplier of Deep Fry Spiral Strainer 20 X 10cm to our clients. 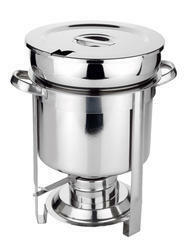 We are the best supplier of¿¿Soup Station 7Qt to our valuable clients.